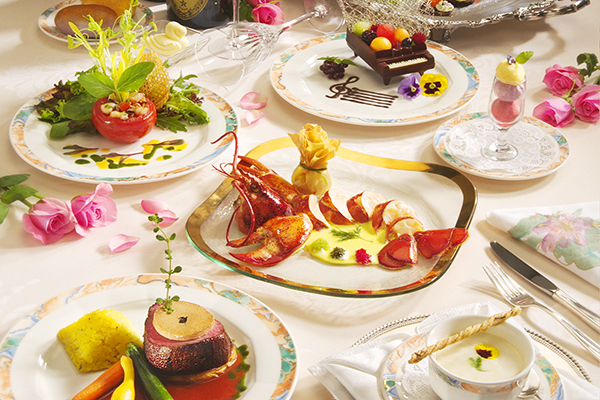 Your special day in Hawaii becomes a reality with the Star of Honolulu®. Choose from the all-inclusive Captain’s Wedding or special vow renewal ceremonies, complete with your choice of dinner cruise. Celebrate with your guests on your marriage, or any occasion, with a luxury Five Star Sunset Dining & Jazz Reception or a Three Star Sunset Dinner & Show Reception. Customize your event with our full range of enhancements from wedding cakes, fine wines to personal photographer. 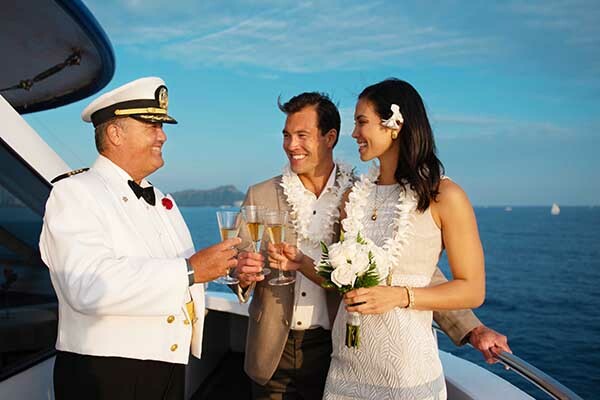 Start your new lives together with the exclusive Captain’s Wedding. 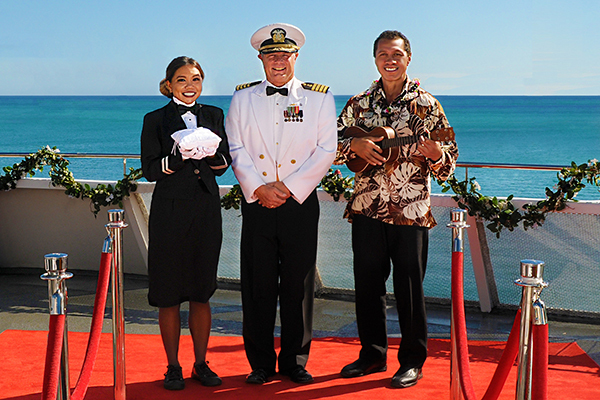 The Star of Honolulu® rolls out the red carpet for your romantic Hawaiian wedding with a ceremony by the ship’s Captain to live Hawaiian music, “champagne,” wedding memory certificate, Lei Cake and memory photos. Then, sail into the sunset with your choice of either the Five Star, Three Star or Star Sunset dinner cruise. Renew your vows in paradise with a romantic ceremony by the Captain. Celebrate with a bottle of “champagne,” special vow renewal certificate and a souvenir memory photo. Add the Vow Renewal enhancement to your choice of the Five Star, Three Star or Star Sunset dinner cruise. Experience the ultimate luxury with our Five Star Sunset Dining & Jazz Reception in a beautiful private lounge. 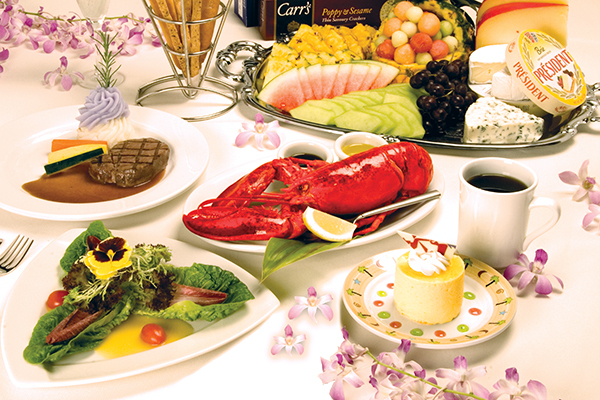 Your guests will enjoy a 7-course signature Maine lobster and USDA prime tenderloin of beef dinner, “champagne,” super premium beverages, Lei Cake, and a memory photo. A musician serenades with soft background music throughout the night until your feature live Jazz show. Celebrate in Hawaii with our fun and festive Three Star Sunset Dinner & Show Reception! Guests will enjoy a 5-course lobster and tenderloin steak dinner, “champagne,” premium beverages, live jazz during dinner and our “60 Years of Aloha” show. End on a sweet note with Lei Cake and a memory photo per guest.